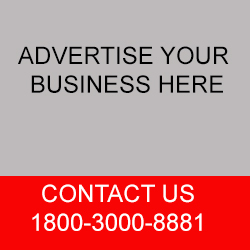 Are you looking for reliable manufacturers, suppliers and exporters of automobiles, auto parts and spares? You are at the right place. This is an updated database of almost all the companies involved in manufacturing of automobiles and auto parts. 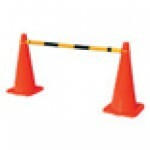 You can find all the required details like the company, its process, prices, address etc. TradeXl gives the one stop solution, where you can contact the Trusted & Renowned Manufacturer, Exporter & Supplier of Auto parts. 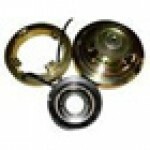 They are offering the durable and optimum functionality Auto parts at the Industry leading prices. 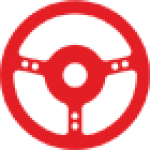 Offered Auto Parts & Spares are widely acclaimed by our Valuable Clients. 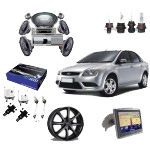 This category includes a wide range of automobile parts and spares like auto accessories, CNC grinding machines, car door mirror, king pin, bearings, gears, braking systems and steering parts. All listed manufacturers, Suppliers & Exporters of Auto Parts gained the reputed name with the help of their vast experiences. 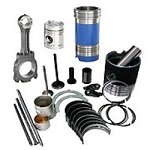 They all have the highly professional expert and well-trained teams that precisely engineered and designed the Auto parts & Spares By using excellent Quality of components. Select the broad array of products that meet to your requirements and needs. Find the suitable supplier or trader and contact them via email, phone or enquiry form to get further product and company details.